BAC Florida Bank isn’t resting on its reputation as a five-star bank even as it celebrates 45 years in business. The bank is expanding its domestic division after appointing Gonzalo A. Acevedo as the division head for the bank’s My eBanc digital platform, personal and commercial banking division. The Coral Gables bank’s approach is to not only to serve the personal needs of its U.S. and Latin American clients, but their commercial banking needs as well. 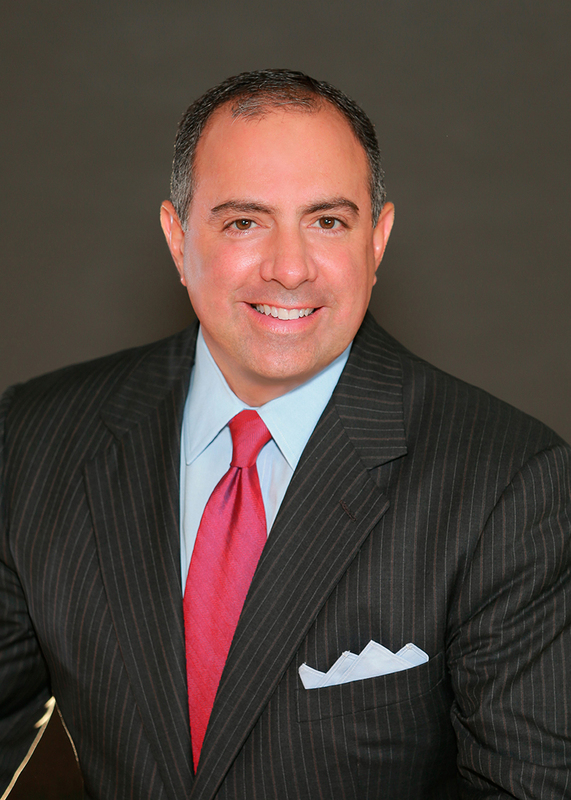 Acevedo joined the bank in March and has banking and wealth management experience dating to 1995, with stints at Citigroup, ABN AMRO, U.S. Trust, HSBC Private Bank, SunTrust, Bernstein Private Wealth Management and City National, where he was group managing director of the private client group. The Florida International University graduate and former U.S. Navy reservist serves on boards and committees at FIU, the Wolfsonian Museum, the United Way of Miami Dade and the Actors’ Playhouse at the Miracle Theatre. 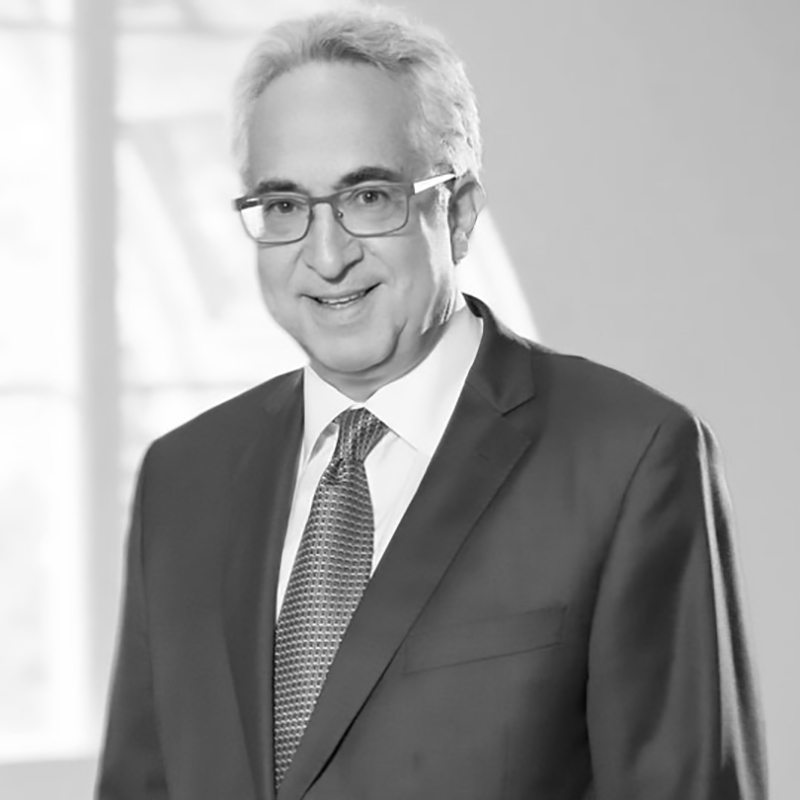 “Gonzalo brings exceptional talent, experience and commitment, and we are pleased to bring him on board to help expand our offerings to clients we can serve in South Florida and throughout the U.S.,” says Julio Rojas, president and CEO of BAC Florida Bank. Acevedo says he had a lot of experience with global and international banks early in his career, but amid the financial crisis, he began to focus on local business and working with community banks, seeing an opportunity with the favorable business climate and growth in South Florida. He likes the opportunity to help BAC expand its business and serve as a trusted adviser to its clients. 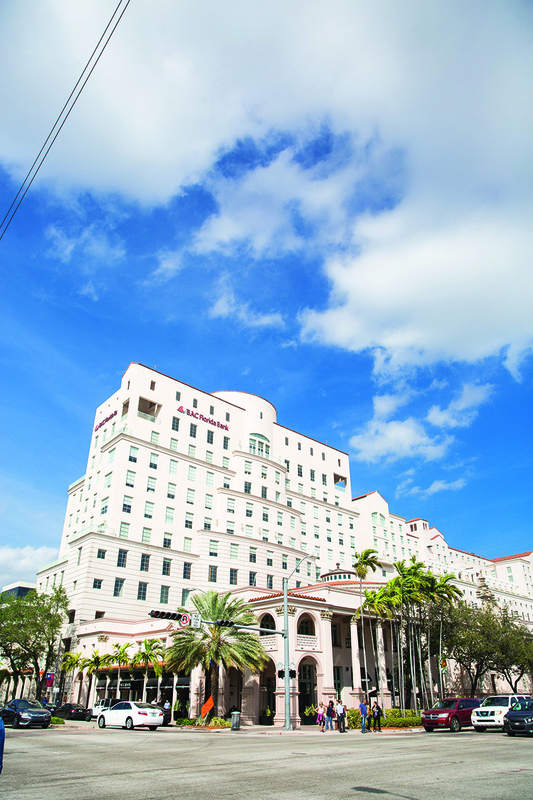 BAC, which is owned by Grupo Pellas of Nicaragua, uses technology to fuel organic growth out of its single office in Coral Gables, where it is the signature tenant on the northeast corner of Coral Way and Ponce de Leon Boulevard. The technology allows clients to undertake payments, manage balances, conduct inquires and manage their accounts in detailed ways, Rojas says. BAC Florida Bank ranks among the top five banks with headquarters in South Florida. It is known for expertise in residential real estate, trade finance and wealth management.